Because our oils are full strength and potent, most of the oils are sold in 5 ml. bottles. However, a few are so popular that we have made them available to those who want them. This includes the Diffusing Blend as well as the three most popular of the essential oils: cinnamon bark, clove bud, and wild oregano oil. If you want to save money, you can buy a larger bottle and decant it into empty bottles. For you convenience, we carry cobalt and green Euro Bottles in the do-it-yourself part of this site. Citronella, Therapeutic Quality Essential Oil, 30 ml. Consider using this or a blend based predominantly on citronella in the amulet. 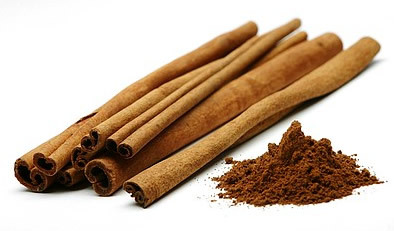 It can also be added to the water used to mop floors, and it can be diffused using a nebulizer or candle. 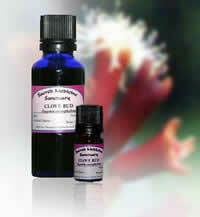 Clove Bud, Therapeutic Quality Essential Oil, 30 ml. 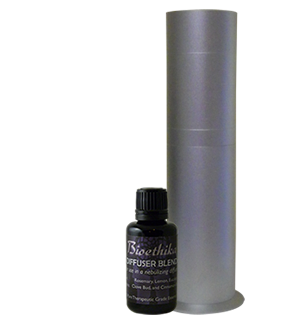 Contents: certified organic, steam distilled therapeutic grade clove bud essential oil.